Therapeutic Massage to Help You Heal Faster! Your Injury Experts! We Can Help! Welcome to Island Park Chiropractic! 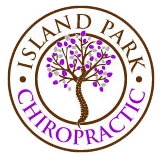 Located in the heart of Springfield, the leading health professionals at Island Park Chiropractic are dedicated to helping you achieve your wellness objectives -- combining skill and expertise that spans the entire chiropractic wellness spectrum. Dr. Nmeeta Singh and Dr. Manuel Steiner are committed to bringing you better health and a better way of life by teaching and practicing the true principles of chiropractic wellness care. Patients seeking treatment at Island Park Chiropractic are assured of receiving only the finest quality care through the use of modern chiropractic equipment and technology. The doctors and the staff have a genuine concern for your well-being! Dr. Singh has been freeing people from pain in Island Park Chiropractic in Springfield OR. As a Chiropractor with experience, our professionals are committed to promoting the health and well being of her patients. Dr. Steiner has been helping people live happier and healthier lives as a Chiropractor at Island Park Chiropractic. As a member of the team at Island Park Chiropractic, he is committed to educating and informing his patients of a healthy lifestyle with Chiropractic. Dr. Perkins joined Island Park Chiropractic in October 2018, coming from Dallas Texas. Dr. Perkins is dedicated to the health and education of his patients. ""After rotary cuff tears on both shoulders and surgery on the right arm, Eugene's top surgeons told me they could do nothing to help me. Determined that I needed my arms, I searched for help. Dr. Walton said he was sure he could help. Treatments three days a week for a year, now once a week, I can touch the top of my head in the back, drive my car, and carry in my groceries. He was the answer to my prayers. "I'm free again."" "I was injured while serving in the Army and being deployed to Iraq. I ran over a bomb on my wife's birthday. After this happened one of the problems I started to experience was lower back pain and nerve pain all the way down my left leg. 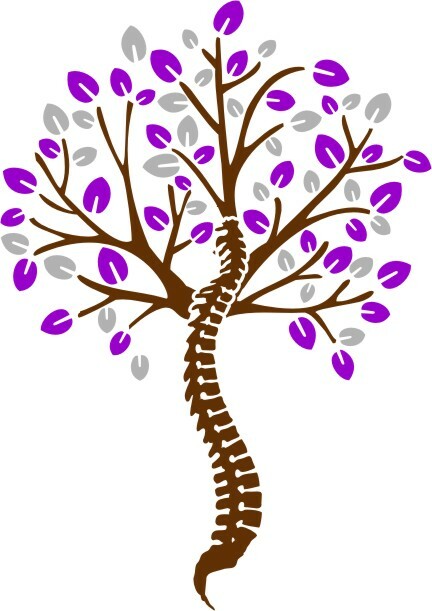 I underwent a back surgery at Walter Reed Medical Center and ended up in more pain and less mobility then before the surgery. I had become depressed and desperate for any relief. Dr. Walton started seeing me through his Veteran's Program. After one year of treatment I have my life back. My pain will never be gone, but it is no longer constant and intense. The doctors at Island Park Chiropractic changed my life and opened my mind up to the benefits of Chiropractic and natural healing."" ""For years I have had low back and leg pain from a knee and hip replacement that went wrong. I could not walk from the car to the mall and now I can walk all around the mall with my wife. Good news bad news. What I also like is the doctors at Island Park Chiropractic help you make lifestyle changes that help you have more energy and live longer if you do the things they suggest. I swim now 3 days a week and have lost 25 pounds because they cares about your whole being not just the pain."" 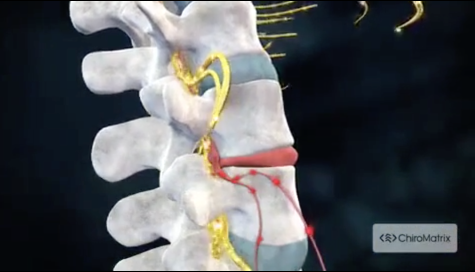 "Due to many years of pain and discomfort from a back condition, I was referred to Dr. Walton by a friend. With his manipulations and constant encouragement, I recently was able to take a long bus trip and not suffer from sitting so long a time. Thank you!"